Kids World is Northside’s ministry to Kindergarten – 5th grade children. Kids have many opportunities to grow in their relationship with the Lord at Northside. Scripture memorization through our AWANA program, questions answered in the New Young Christians class, discipleship through our Connect Groups, and praise and worship during our Kids Worship service are all ways that Northside partners with parents in training and equipping kids to become followers of Jesus. Kids Worship is for kids, Kindergarten – 5th grade. Kids will learn big ideas from God’s word. It is a time that all kids will want to be a part of! Kids Worship meets Sundays at 9:30 am in the Fellowship Hall. Click here to learn more! 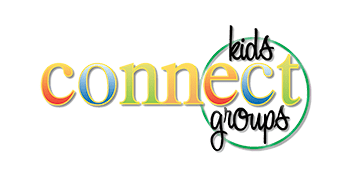 Connect Groups are the small group ministry of Northside, and the kids classes are split by grade. Each grade level has their own small group class lead by a teacher who will draw kids into Bible Study through games, activities, memorization, Bible skills and bringing the Bible to life through teaching, examples, and illustrations. 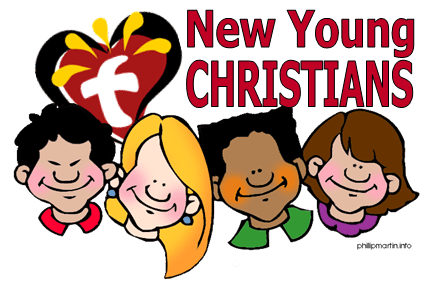 The New Young Christians Class is for children who have questions about Christianity and is a prerequisite for all children who are seeking baptism. For more information, please contact Christa Juneau at the church office. This choir is made up of kids in 3rd – 8th grade. The Northside Kids Choir meets in the adult choir room on Sundays at 5pm. All kids in that age range are invited to sing with us. Solos and special music times are offered to kids who try out. The Northside Kids choir leads worship in the adult worship service at 9:30am on a semiregular basis. 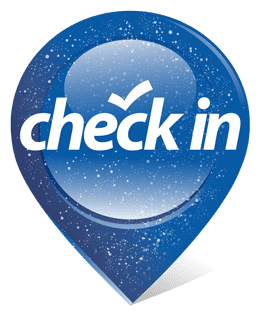 Northside knows that kids need lots of ways to connect with their church, and we have some great ways for them to do just that. Vacation Bible School is in early June, Kids Camp is mid-July, and Kids Takeover comes at the end of summer. 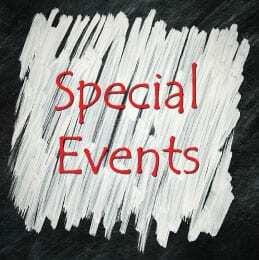 The school year starts off with a Back to School Bash, and Christmas is always full of great ways for your family to celebrate the birth of Jesus.